I am teaching PreCalc this year. 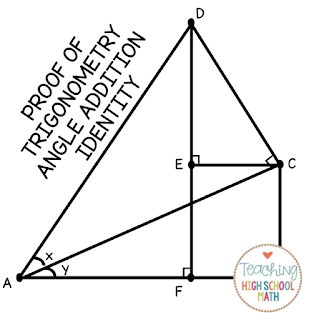 We are knee deep in our trig unit and I am planning to teach Trig Angle Addition formulas on Monday. I seriously dread this day because I don't see any motivation for it. I mean we have a calculator to figure out what sin 75˚ or cos 165˚ is...who cares about the exact value??? Can I tell you a secret? I never had any idea where these formulas came from. As a math teacher, I'm embarrassed to say that, but it is true! So, I decided to give this proof a try during class last Monday. 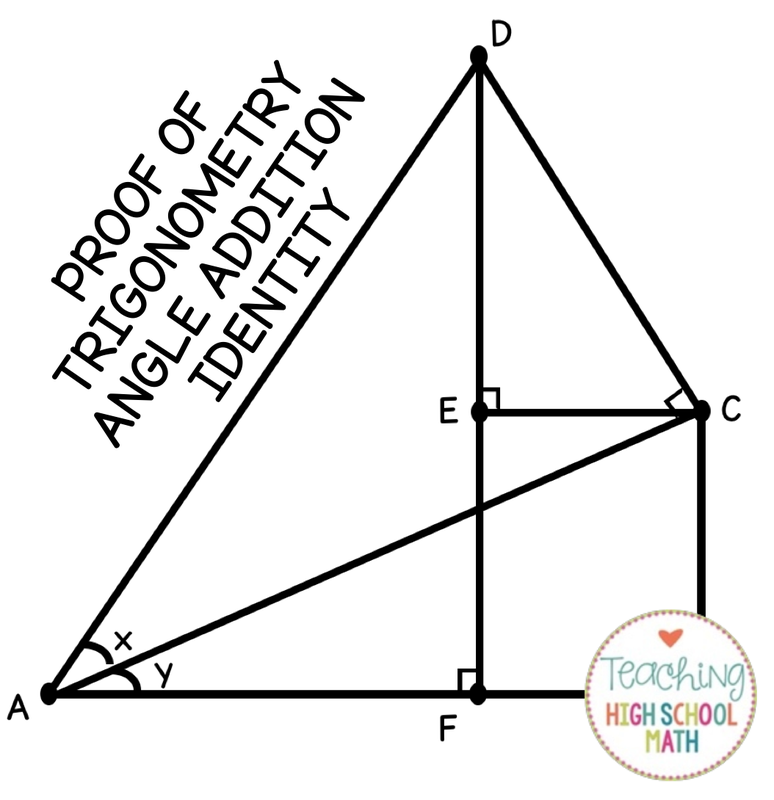 It went about as I expected - some students appreciated the proof...some students' eyes started to glaze over. But, I felt like I had done my duty and showed them some of the the beauty of mathematics. Formulas that we use come from unlikely places - someone had to think of them...they didn't just appear out of thin air. 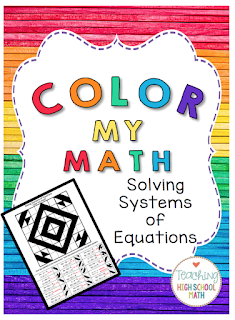 Here are links to a few products that I have that encourage students to see the "proof" in mathematics. What proofs do you show your class? We are a 1:1 ipad school and I try to incorporate the iPad into class whenever it works. I have used Desmos for graphing and to make a Christmas graphing project (see post here: Using Desmos to Graph). But, I just recently noticed a new feature [new to me at least!] on the teacher side of Desmos. I enjoy teaching systems of equation in Algebra One - it is an important skill that students need to understand for future math classes. But, there is only so much I can say! Students need and should have a wide variety of practice on this topic. AND...if I put QR Codes on the task cards that they can scan with their phones to see if they are correct...Awesome! 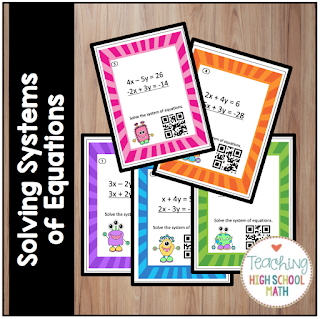 Check out these cute solving systems task cards. 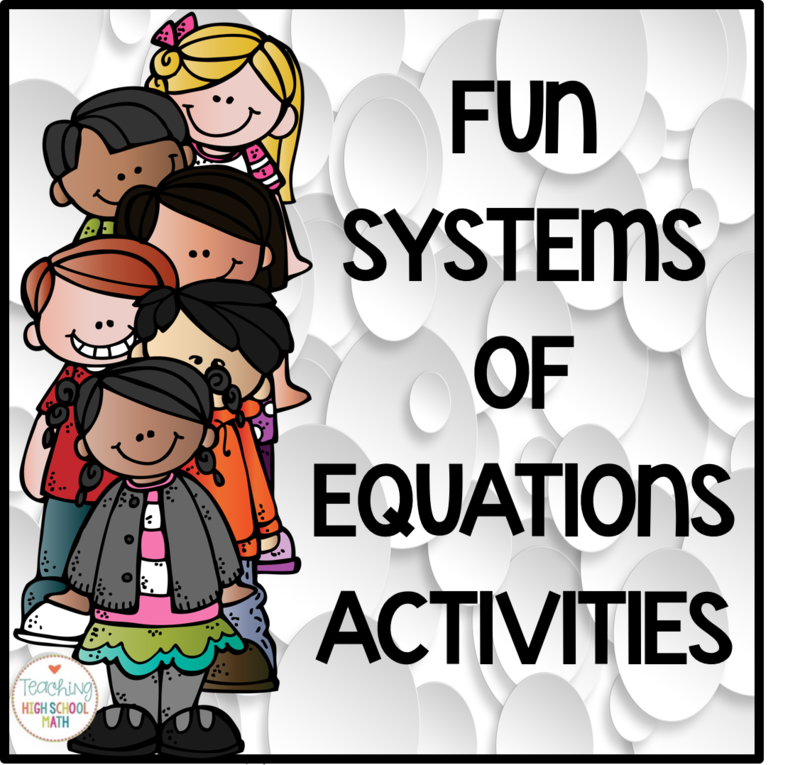 Are you teaching Systems of Equations? 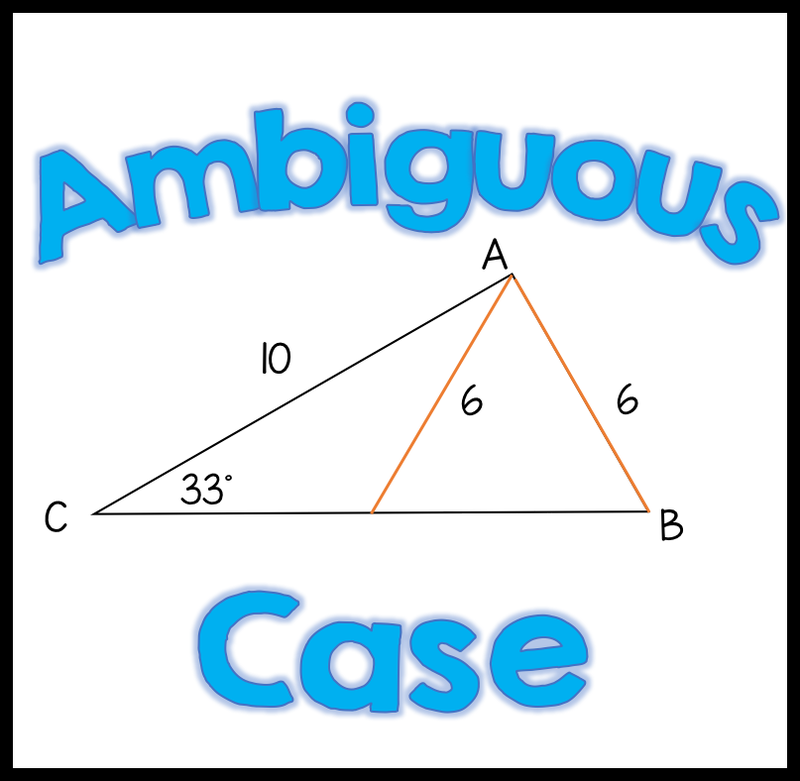 Whatever level you are teaching - Algebra One, Algebra Two, PreCalculus - there are activities below that could help make your teaching more fun and easier! Check them out!